We were invited by Freedom Cycles of Lichfield in 2011 to design and build an ecommerce website, encompassing a re-branding exercise as well. We had pretty much a blank canvas with this brief but there were certain restrictions. 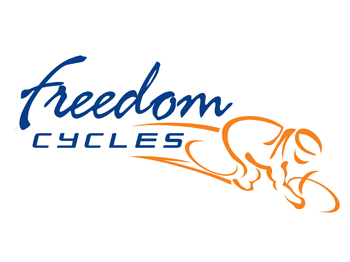 As a cycle life franchisee Freedom Cycles are very much a part of the Raleigh brand, and with this have the same company ethos.  When we looked at producing the new branding we wanted to show traditional and modern in a very simplistic way. This we achieved with the typography and the colours used. Orange and blue are generally seen as traditional colours, but the movement we illustrated with the contemporary cyclist ticked the box for the modern era of cycling.